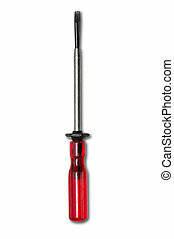 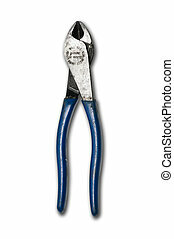 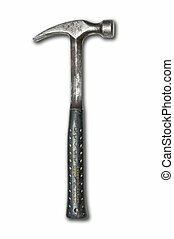 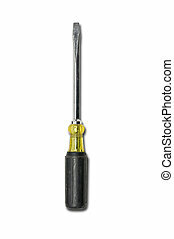 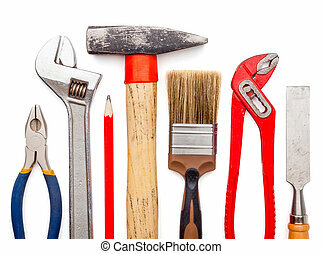 Various used tools on white background. 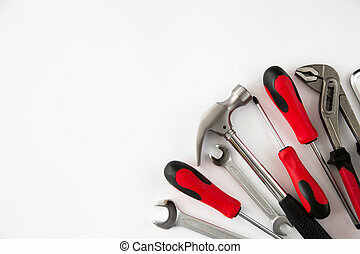 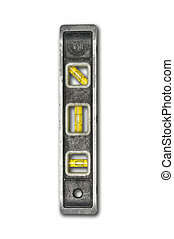 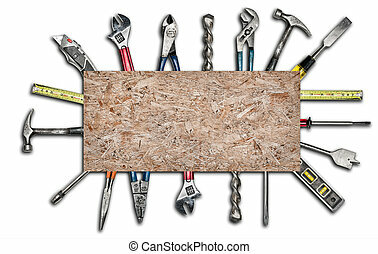 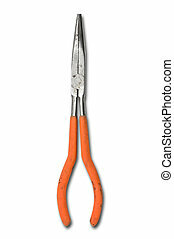 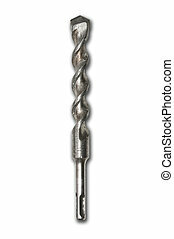 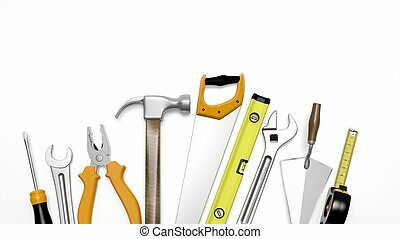 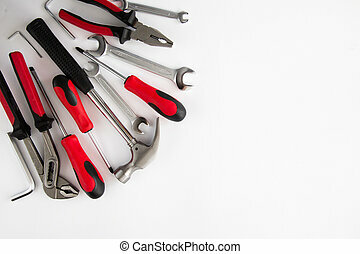 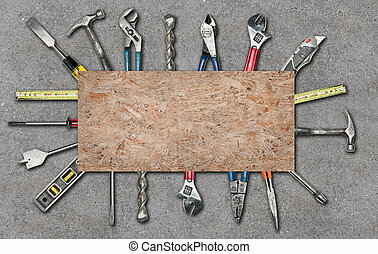 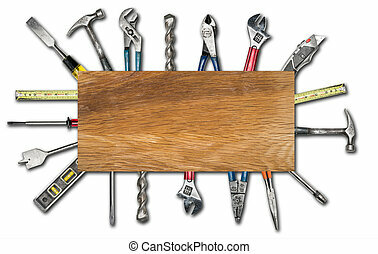 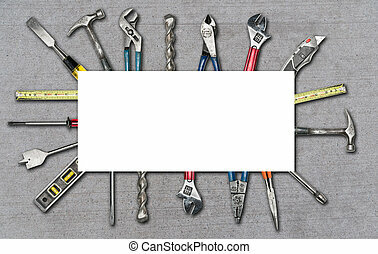 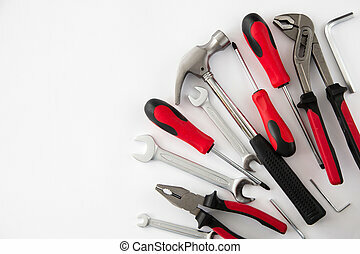 Various used tools on white isolated background. 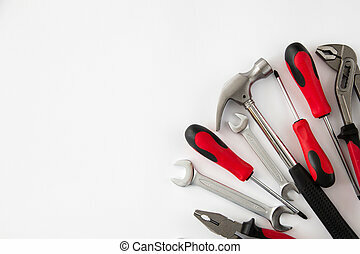 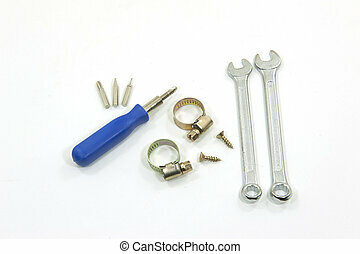 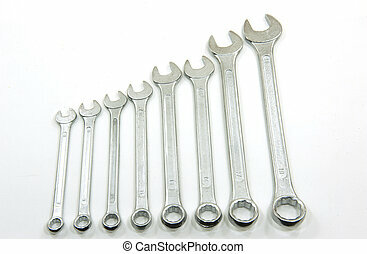 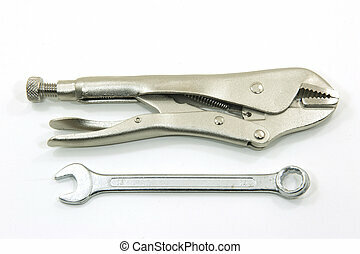 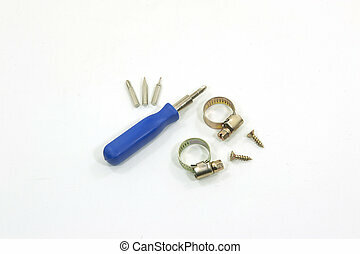 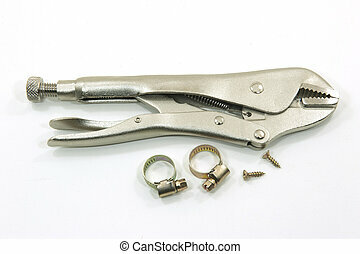 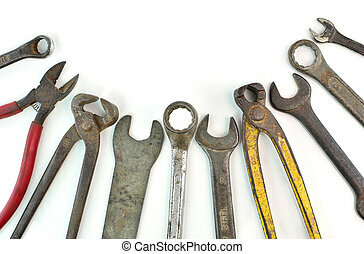 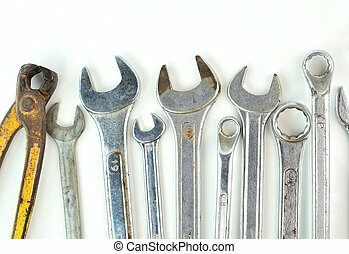 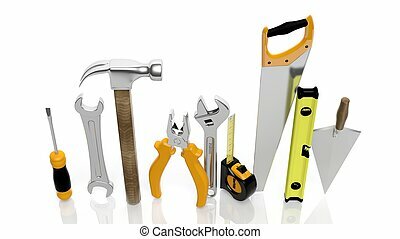 various and many tools on white background. 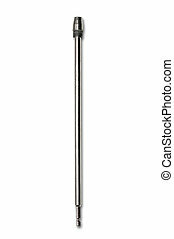 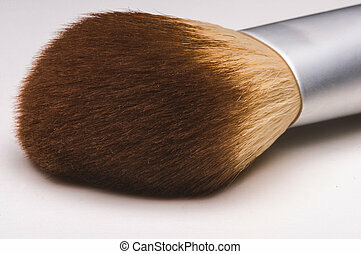 Make-up brush close up on white background.